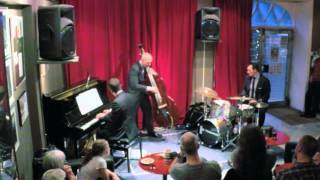 JAZZ DRUMS NOW! VOLUME 2 just released! Jazz Drums Now! 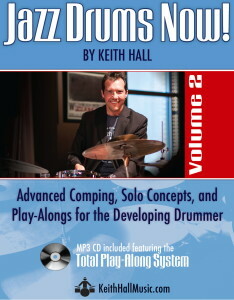 Volume 2, the awaited follow up to Volume 1, is available now at www.KeithHallMusic.com. 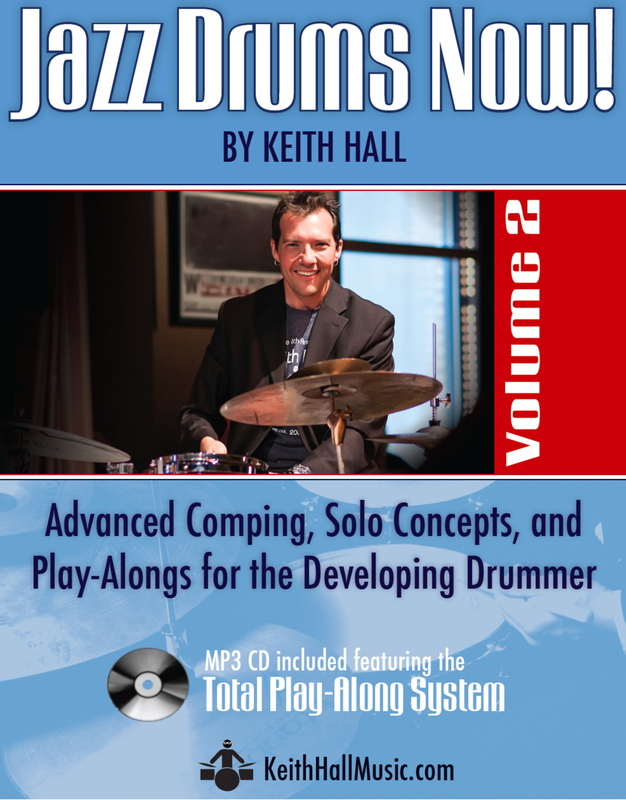 Volume 2 introduces brushes, New Orleans Second Line rhythms, the shuffle, and focuses on advanced comping and solo concepts, all with the Total Play-Along System on MP3 CD.